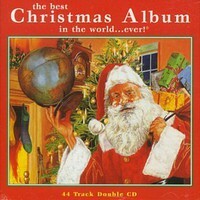 CompilationThe Best Christmas Album in the World... Ever! Album: The Best Christmas Album in the World... Ever!